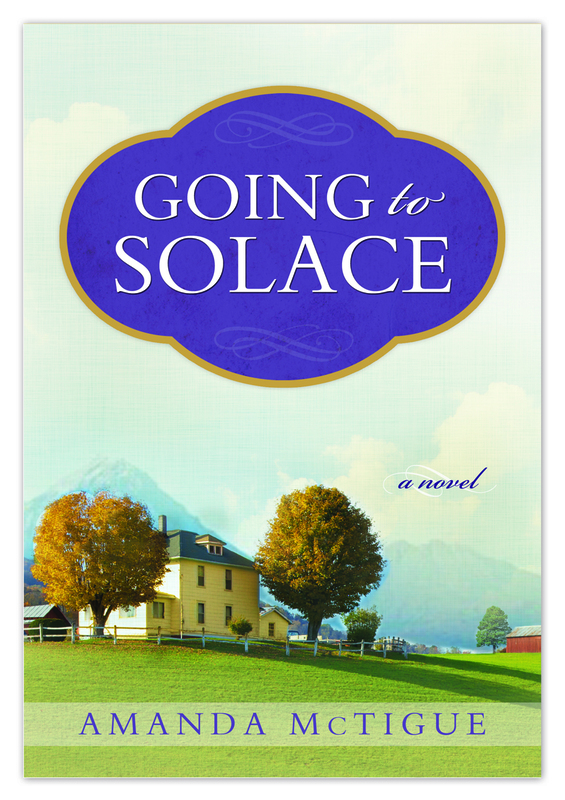 GOING TO SOLACE by Amanda McTigue is the best book I read in the fall of 2012. (It’s not unsual for me to read 3 or 4 books a week.) Author McTigue captures the heart wrenching spirit of the patients’ families as they struggle with losing loved ones. I especially found the stories of Mr. August Early and Miss Cadence Greevey to be touching. I highly recommend this novel. This entry was posted in authors, great stories, reading, Writers and tagged books, California Writers Club, reading, stories, writers. Bookmark the permalink.